This summer, American Rivers and our partners celebrated two great successes for rivers in the Southeast involving hydropower dams on major rivers. Dams! Be they small ones that clog tributary streams or vast hydropower developments that impact hundreds of river miles, dams profoundly impact rivers by altering natural flows, impairing clean water, harming wildlife, and limiting river recreation. 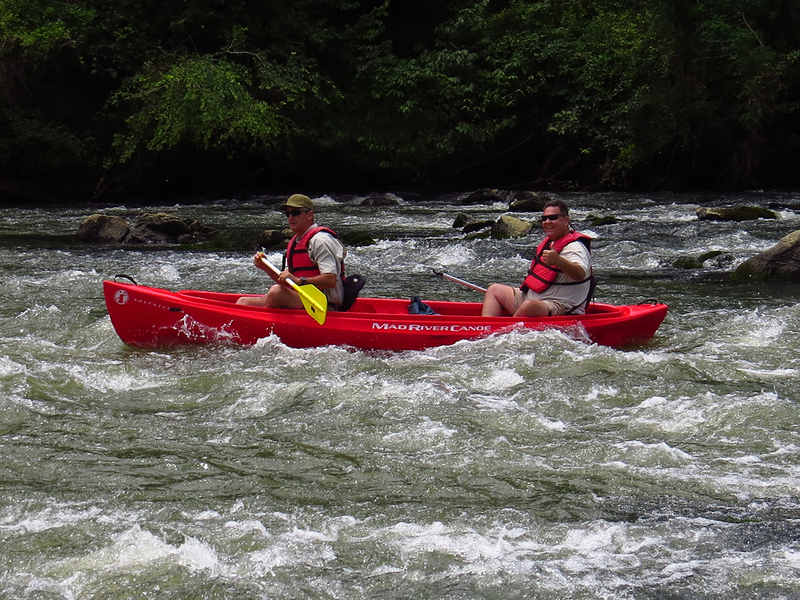 This summer American Rivers and our partners celebrated two great successes for rivers in the Southeast involving hydropower dams. 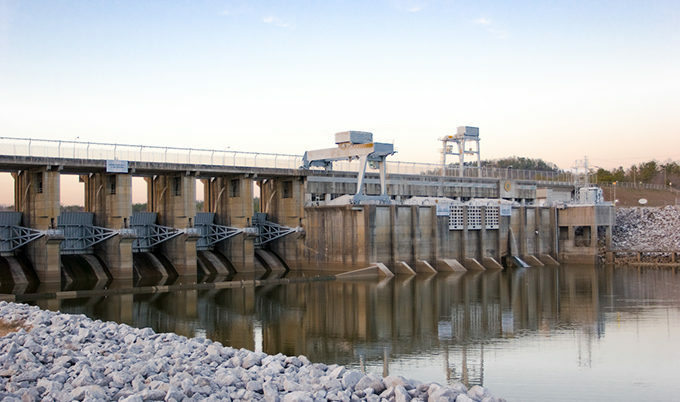 Benefits to the Broad River in South Carolina and the Coosa River in Alabama were achieved through the federal relicensing process for hydropower dams. Yet, how those victories came about differs greatly. 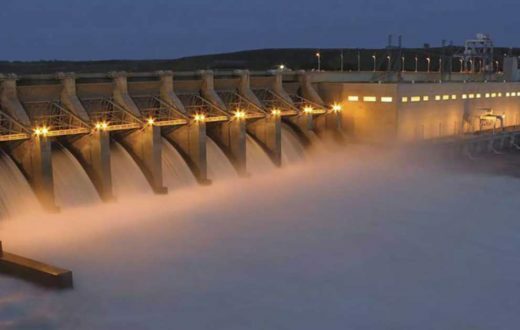 The relicensing process for non-federal hydropower dams, those operated by electric utilities, municipalities or private entities, provides a once in a generation opportunity to improve the way these dams operate and undo environmental damages. Conditions for new operating licenses can be one of the most effective tools for improving the health of rivers that have been impacted by hydropower dams. Non-federal hydropower dam operators are required to get licenses that balance hydroelectric generation with environmental protections such as improving downstream river flows, safely passing migratory fish around (or over) dams, enhancing dissolved oxygen levels in water discharges, and creating new recreational opportunities. The licenses are issued by the Federal Energy Regulatory Commission (Commission) and last from 30 to 50 years! Relicensing dams when their current licenses are set to expire provides opportunities to improve for decades the way these dams operate to protect, restore and enhance rivers. Perhaps in no other region is this more important than in the Southeast where new licenses have been required for a myriad of large dams built primarily from the early 1900s to the 1950s. Our first reason for celebration is the signing of a comprehensive relicensing settlement agreement for the Parr Shoals Hydropower Project on the Broad River upstream of Columbia. 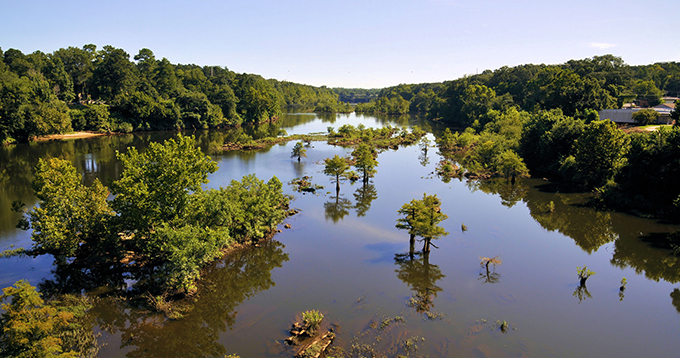 Operated by South Carolina Electric and Gas Company, flows passing through the dam contribute virtually all water for 26 miles of the Broad River and most of the water for 50 miles of the Congaree River. 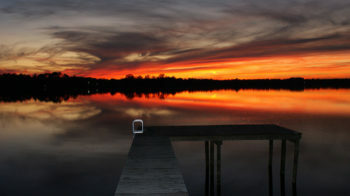 The dam also creates Parr and Monticello Reservoirs, totaling 11,100 acres. The settlement agreement provides a set of consolidated recommendations for new license conditions to the Commission. 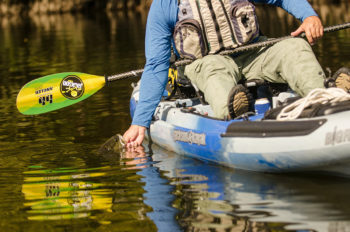 Signatories include the power company, American Rivers, Congaree Riverkeeper, US Fish and Wildlife Service, National Marine Fisheries Service, SC Department of Natural Resources and other stakeholders. The settlement also establishes a mitigation fund for environmental enhancements to offset impacts to fish and wildlife and recreation caused by Parr Reservoir water level fluctuations. Tied to the amount of generation, the fund would be valued at approximately $4 million if a 40-year license were issued. If accepted by the Commission, which usually adopts recommended terms of comprehensive settlement agreements, the above improvements would start after a new license is issued. The current project license expires in 2020. The Parr Shoals relicensing process is a testament to the collaborative approach adopted by South Carolina Electric and Gas Company so that a comprehensive settlement agreement could be reached with local stakeholders that balances environmental benefits with power generation. Our Alabama success followed a much different path. 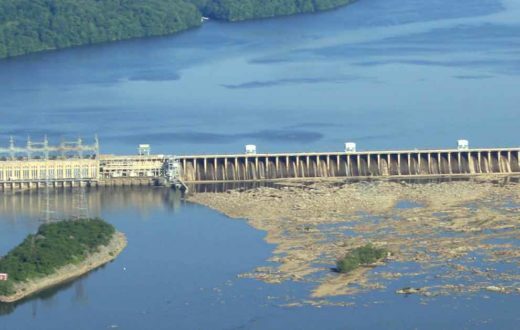 The Coosa Hydroelectric Project consists of seven dams affecting 225 miles of the Coosa River. The construction and operation of these dams resulted in one of the largest mass extinctions of the 20th Century with over 30 aquatic species being lost. Once one of the most biodiverse rivers in North America, additional species of freshwater mussels, snails and fish continue to be threatened by these dams. Several of these species are either listed or are being considered for listing under the federal Endangered Species Act. The Coosa relicensing was derailed by distrust and non-cooperation. Rather than take the collaborative approach used by South Carolina Electric and Gas Company, Alabama Power Company – which operates the dams – ignored issues raised by stakeholders and didn’t complete adequate studies for a new license. 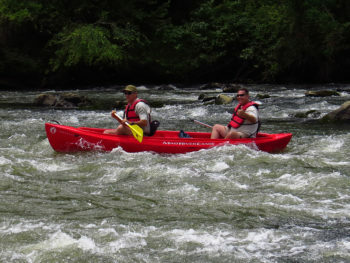 American Rivers and our conservation partners Alabama Rivers Alliance and Southern Environmental Law Center were actively engaged in the relicensing of these seven dams from the initial meetings through the new license being issued. Throughout the process we recommended studies to assess impacts of the dams, reviewed technical reports and issued written comments which consistently called for sound scientific information, thorough assessment of impacts, rare species protection, healthy river flows, and improved dissolved oxygen levels. Our recommendations were ignored first by Alabama Power, then by US Fish and Wildlife Service and finally by the Commission. Alabama Power submitted a license application to the Commission that failed to protect the region’s rich biodiversity. Analysis showed that the company’s proposed operations could harm up to 100% of certain species protected under the Endangered Species Act. The license application also failed to include measures for raising dissolved oxygen levels to meet state standards and would only minimally increase flows in the Weiss Bypass, a 20-mile river reach that harbors endangered species from which most all flow is diverted by the hydropower dams. The Fish and Wildlife Service did no better. The Service kotowed to Alabama Power and issued a biological opinion that ignored the impacts to species protected under the Endangered Species Act and supported the power company’s flawed license application. The Federal Energy Regulatory Commission also failed to live up to its regulatory responsibilities and issued a 30-year license to Alabama Power that by and large adopted the harmful terms favored by the power company. So how is this something worth celebrating? Instead of folding, the conservation groups acted. We filed a lawsuit in federal court against the Commission and Fish and Wildlife Service for violations of the Endangered Species Act, Federal Hydropower Act, and National Environmental Policy Act. On Friday, July 6, 2018, a three-judge panel of the US Court of Appeals for the District of Columbia Circuit issued a unanimous ruling in American Rivers v. Federal Energy Regulatory Commission. 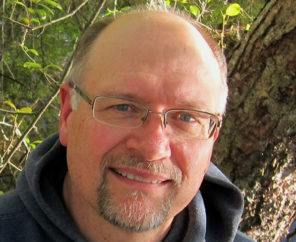 The Court found “deep flaws” in the Fish and Wildlife Service’s biological opinion required under the Endangered Species Act. It found fault with the Commission’s analysis under the National Environmental Policy Act. The Court found that neither agency used credible and timely scientific information to back their conclusions. 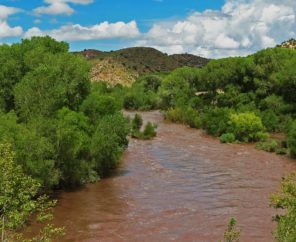 The decision specifically called out the harmful effects of inadequate Weiss bypass flows, low dissolved oxygen in dam releases and improper assessment of impacts to endangered species. It also found that the Commission had violated the Federal Power Act when it issued the new 30-year license to Alabama Power. Because of these violations of law, the Court overturned the license and sent it back to the Commission for a redo consistent with the Court’s findings. We look forward to changes that will protect the Coosa River’s diverse species, clean water and other public benefits. 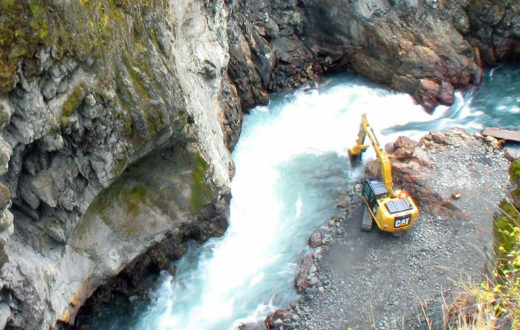 Be it through settlement agreements or legal challenges, these examples demonstrate how relicensing can be one of the most effective tools for improving the health of large rivers damaged by hydropower dams. Recognizing this, American Rivers has been the national leader for reforming hydropower dam operations since the 1990s. 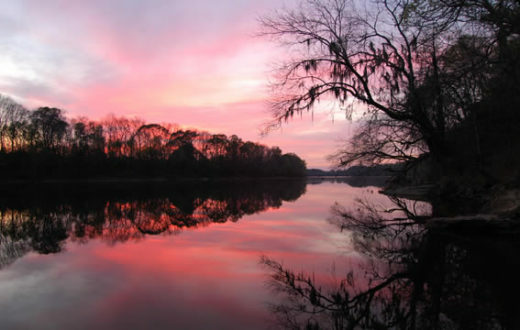 These new licenses will help protect endangered species, restore river flows, improve oxygen levels and enhance recreation opportunities after more than 80 years of impacts to rivers in South Carolina and Alabama. These successes which came after years of hard work by American Rivers and our partners are surely worth celebrating! When it’s done wrong, hydropower is far from clean.